Constitutional and legal mechanisms should be in place to prevent micro managing the country’s affairs by any future leaders. Joint efforts by all political parties, at least the major ones and sufficient public debate are necessary to find permanent macro level solutions to our problems. It is time to realize once and for all that only through a well-managed democratic system and not through a dictatorship that we can achieve long term prosperity in a multi-racial and multi religious society like Sri Lanka. Decades ago I remember, when we had a pure Westminster system of government, whenever people witnessed disorderliness in things they used to say ‘enough of democracy, we need a dictator to correct our people’. With that kind of thinking much in fashion at the time, J R Jayewardene introduced the executive presidential system of government with authoritarian features in it. And we all have been experiencing bits and pieces of dictatorship ever since. Perhaps that is why we hardly hear anyone proposing a dictatorship now, to resolve the country’s problems. With provision for regular elections and proportional representation, theoretically JRJ’s executive presidency was a democratic one. The difference, however, was unlike in a parliamentary democracy there was too much concentration of power in one person without much accountability. Also, there were no strong independent institutions to provide checks and balances that are necessary to go with a strong presidency. The dictatorial nature of the constitution was best illustrated by its architect JRJ himself when he said that he could do everything other than making a man a woman and woman a man. Unfortunately, some of the subsequent amendments were to make things worse by making the constitution more authoritarian. Both executive and judicial arms of government were brought effectively under the president through his power to appoint key officials of the state and the judges of the superior courts. The years that followed till 2001 witnessed the negative aspects of authoritarian trends in the form of protecting the wrong doers, culture of impunity, blatant misuse of executive power and so on with scant regard for democratic traditions that people were used to. 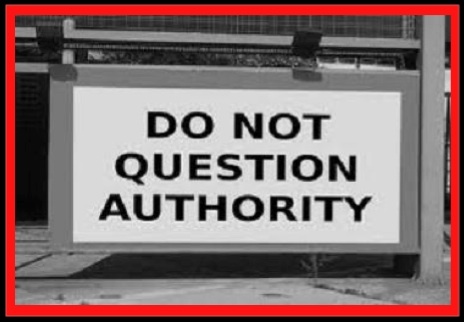 Despite these authoritarian trends what prevented the system from developing into a fully authoritarian system was the two term limit for an individual to hold the presidency. After experiencing these negative trends that could harm democracy, the first attempt to control the executive presidency and to democratize the system was made in 2001 in the form of the seventeenth amendment to the constitution. The amendment envisaged the appointment of seven independent commissions aimed at depoliticizing the functioning of some vital areas of governance such as judiciary, public service, police, elections, state auditing and control of bribery and corruption. These attempts were stifled by two Presidents – Chandrika Kumaratunga and Mahinda Rajapaksa who took advantage of omissions and lacunae in the constitution itself to indefinitely postpone the appointment of some of these commissions making the whole amendment ineffective. This amply displayed the natural desire of leaders in power to cling to those powers or to increase them. The situation became worse with the introduction of the eighteenth amendment during Mahinda Rajapaksa presidency. 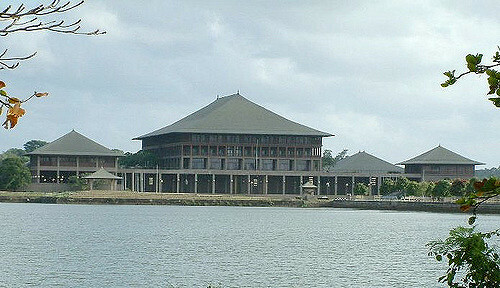 What made it easier was the judgment of the Supreme Court headed by Sarath Silva which allowed crossovers in parliament which were originally prohibited under the 1978 constitution. The president in power could thus easily muster the two third majority by getting opposition members in parliament to crossover to the government. The amendment gave the president almost dictatorial powers because he could appoint members to all supposedly independent commissions. The worst was the removal of the two term limit for an individual to hold the presidency. The two term limit is found in all democratic countries where executive presidential system is in operation. Such limitation is not found in most of the ‘banana republics’ in Latin America and in some African countries which call themselves democracies purely on the basis they hold periodic elections which are often won by the incumbent presidents. The fact is that most of them are not proper democracies in a western sense because the basic freedoms, independent judiciary, free elections and rule of law that are vital in a democracy are not found in those countries. 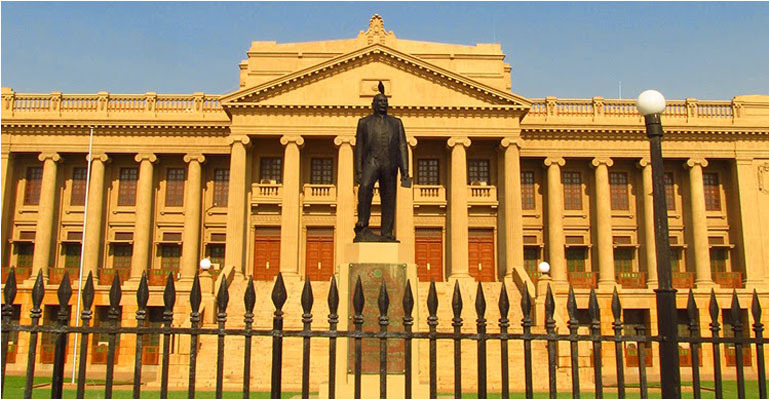 As people of a mature democracy, Sri Lankans have been used to electing their representatives to the legislature from 1931 and ever since independence they have been electing members to represent them in parliament and changing governments at regular intervals. Thus, people of all walks of life have been proud of their vote as a powerful tool with ultimate power to decide who their leaders are. In this background it is highly unlikely that majority of Sri Lankans will ever agree to sacrifice their democratic rights in favour of a dictatorship for whatever reason. And this fact was made clear in no uncertain terms when they defeated the presidential bid of Mahinda Rajapaksa to get elected for a third term, bringing into power a new government with promises for re-establishing democracy and good governance. As an important first step in that direction the nineteenth amendment to the constitution was passed by the parliament reintroducing the two term limit for the presidency and an independent constitutional council which will in turn appoint other independent commissions, improving on what was originally proposed by the failed seventeenth amendment. Thus, the basic foundation has been laid to re-establish a proper democracy in the country. The executive presidency has been made accountable to the parliament, thus removing most of the dictatorial powers it enjoyed earlier. Now, the task for the present and future governments will be to take the democracy forward with further constitutional and legislative amendments or to introduce an entirely new constitution incorporating a political solution to the north east issue as well. With introduction of better systems of governance, the country should become a modern democracy with no possibility for reversal of this journey by any future leaders or regimes. More democracy and systematic empowerment of the people at all levels with suitable mechanism for stability are necessary to resolve problems, be it in the north or the south. In that effort, it has to be made clear that wider discussions are better than single handed decisions in all vital matters connected to the development of the country. The recent history is full of examples of such irresponsible decisions and it is sad to see how even the educated and the knowledgeable have fallen in line for petty personal advantage or due to fear of repercussions.